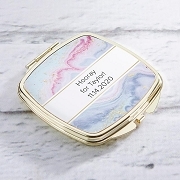 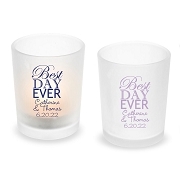 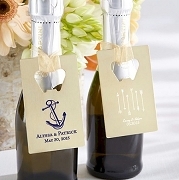 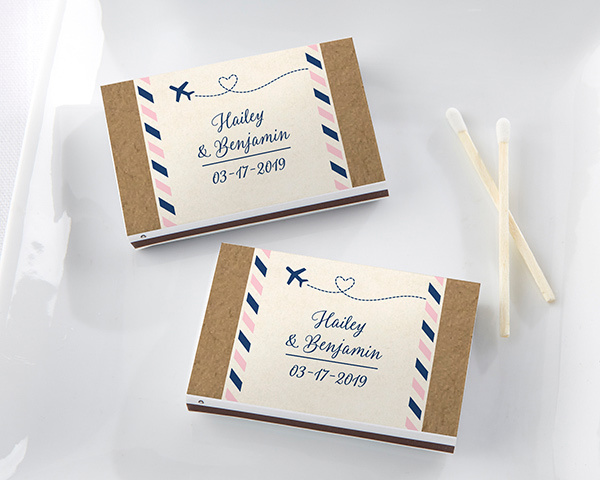 Our Travel and Adventure White Personalized Matchboxes are exceptionally lightweight and easy to carry! 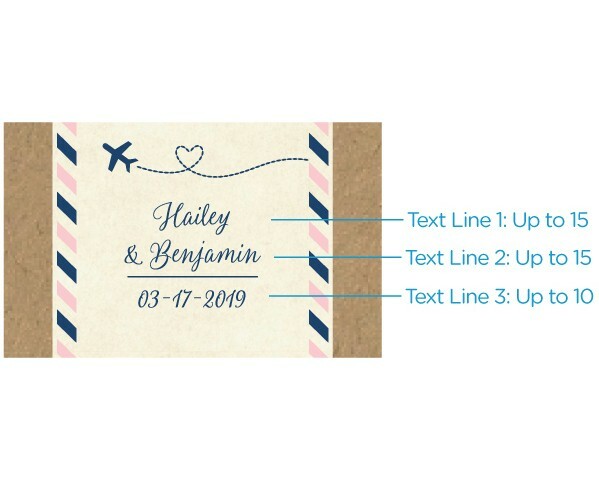 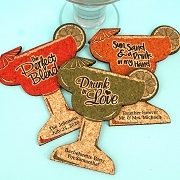 Customize each white, pink, and blue sticker with 3 lines of text next to an airplane and heart design. 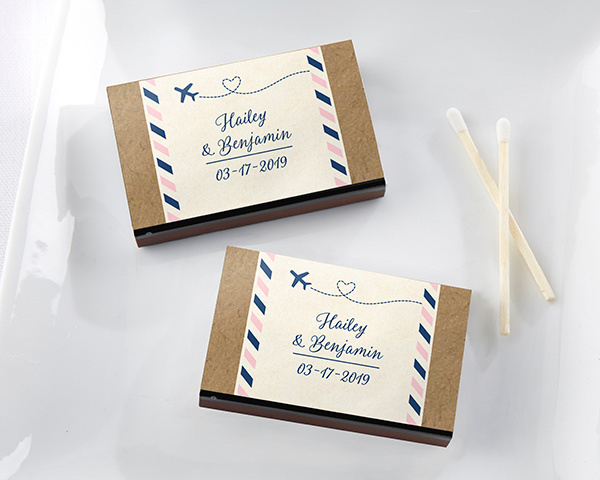 When customized, the matchboxes become travel wedding favors, perfect for gifting at destination weddings, bridal showers, bachelorette parties and a nice addition to a cigar station at your reception .These Travel and Adventure Personalized Matchboxes are exceptionally lightweight and easy to carry!